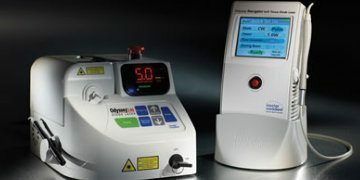 At Dr. Strobach you will always benefit from our modern equipment and the latest dental care technologies. 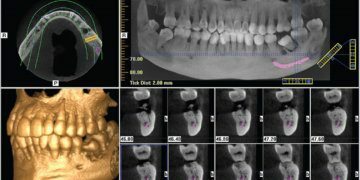 The digital X-ray is fast, efficient which permits more accurate diagnosis. Radiation exposure is approximately 90% lower than with traditional x-rays. 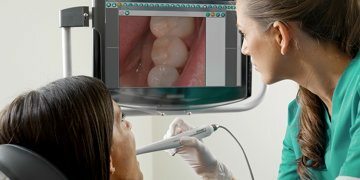 An intra-oral camera is a camera connected to a computer that explains the problem visually. It gives you an overview of the problem and helps you to understand the various treatments available. It helps our team to work quickly and effective and make a more accurate diagnosis.